Have you been dreaming of a Disney Vacation? That’s what Sinking Funds are for! Guess what? We have a Disney Vacation Sinking Fund chart just for you! It’s the Sinking Fund the whole family will get on board with! 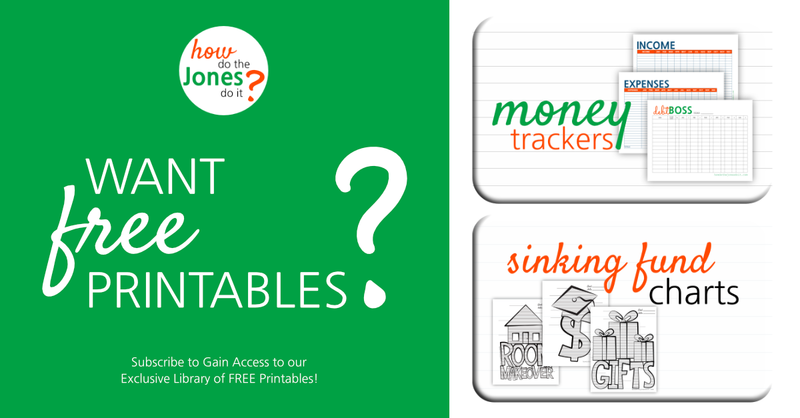 Gain access to your own Disney Vacation Sinking Fund Chart below! 2. Determine how much you need to save in your Disney Vacation Sinking Fund and write it on the Goal line. 3. Write your Disney Vacation date on the date line. If you plan to save $5,000, you would write $500 on the bottom line, $1,000 on the next line, etc. Each increment consists of 10 lines to fill in. If you plan to save $5,000 and each increment represents $500, each line would represent $50. For every $50 you save, color in a line. 7. Make your Disney Vacation Fund a part of your monthly budget! If you have 10 months before you take off for your Disney Vacation and your vacation will cost $5,000, that means you need to incorporate $500 a month into your spending plan. Can you imagine a Disney Vacation where you come home without a stack of credit card bills? Gain access to the Disney Vacation Sinking Fund Chart here! Have FUN as you color the Disney Vacation Sinking Fund Chart!